Galenos Research is a clinical research center working in conjunction with the office of Rafael Canadas, M.D. Dr. Canadas is Board Certified and a Diplomat of the American Board of Internal Medicine, he is also a Certified Physicians Investigator by the ACRP. More about Dr. Canadas. Galenos Research conducts Phase II-IV human clinical trials for the biopharmaceutical industry and has been in business for over 10 years in Dallas, TX. To the biopharmaceutical industry our center provides study participants for their clinical trials that in turn generate critical data needed to assess the safety and effectiveness of the company’s product to the Food and Drug Administration. 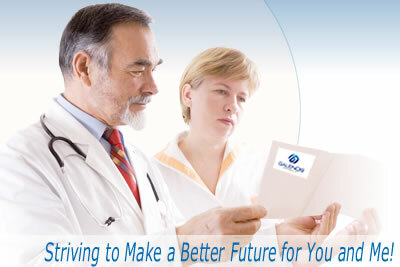 To the patients we offer the latest therapeutic advances for their medical conditions.